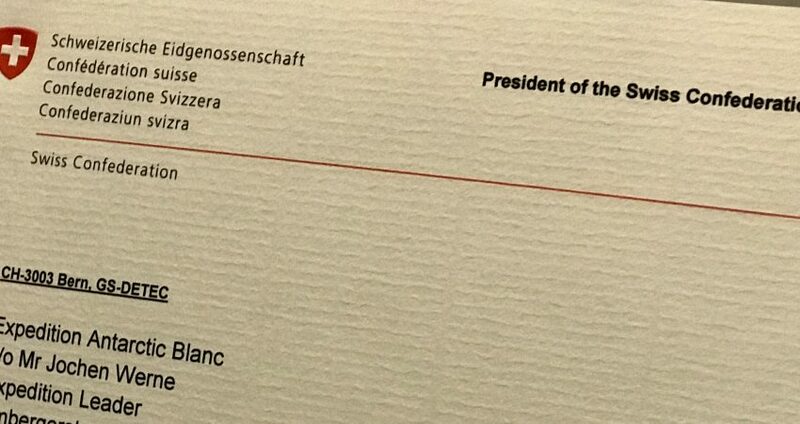 Today – at the 23rd of October 2017 – we’ve been honoured by a letter from the President of the Swiss Confederation . We are grateful for having received this letter, which is an enormous motivation for our project. We would like to thank President Doris Leuthard and the staff from the Office of the President.